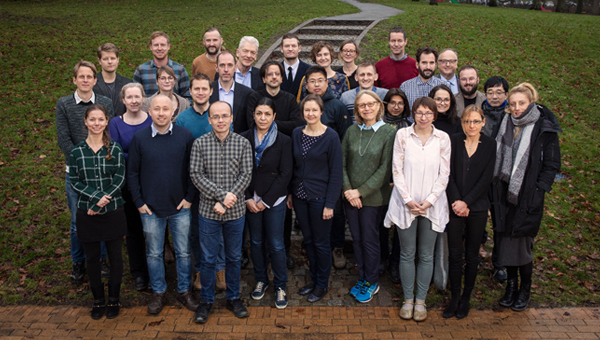 Curiosity-driven and independent research for excellent scholars from all disciplines is the hallmark of the Aarhus Institute of Advanced Studies (AIAS). AIAS focuses exclusively on research excellence and training of research talent. 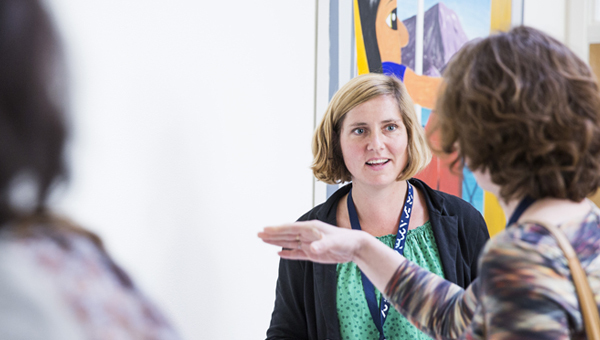 The mission of AIAS is to advance the highest quality research at Aarhus University and to strengthen international research collaboration by attracting talented, highly qualified researchers worldwide and from all academic disciplines. 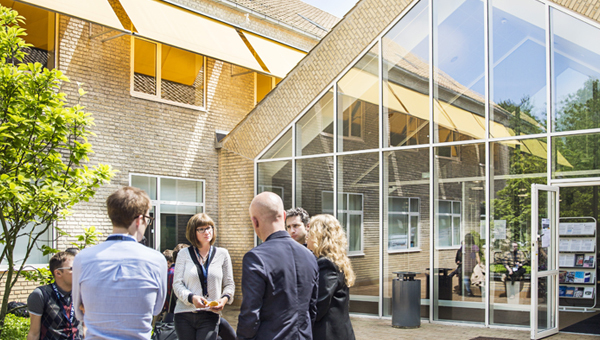 This week, AIAS is welcoming the European Network for Institutes for Advanced Study (NetIAS) and the Annual Directors' Business Meeting and EURIAS Fellows Meeting. IAS directors and representatives and fellows from 25 European Institutes will participate. The international conference ‘Nordic Remote Sensing Conference’, NoRSC’19 to be held at AIAS on 17-19 September 2019 is now open for submission of abstracts. The call closes on 15 April 2019.